For Mom On Mother's Day - OBAGI Special! For Mom On Mother’s Day - OBAGI Special! This Mother’s Day Get Mom Something She Will Love! Mother’s Day is here, and we should be celebrating all that Mom’s do! What better way to spoil her than with OBAGI Skin Care Products! Choose ANY 2 items and get 20% off your total sale! In addition, we will throw in a Cute, FREE Hand Bag Holder! Makes A Great Gift For Mom!! Speak With One Of Our Opticians Today!!! This Mother’s Day, Get Mom the Gift of Youth! 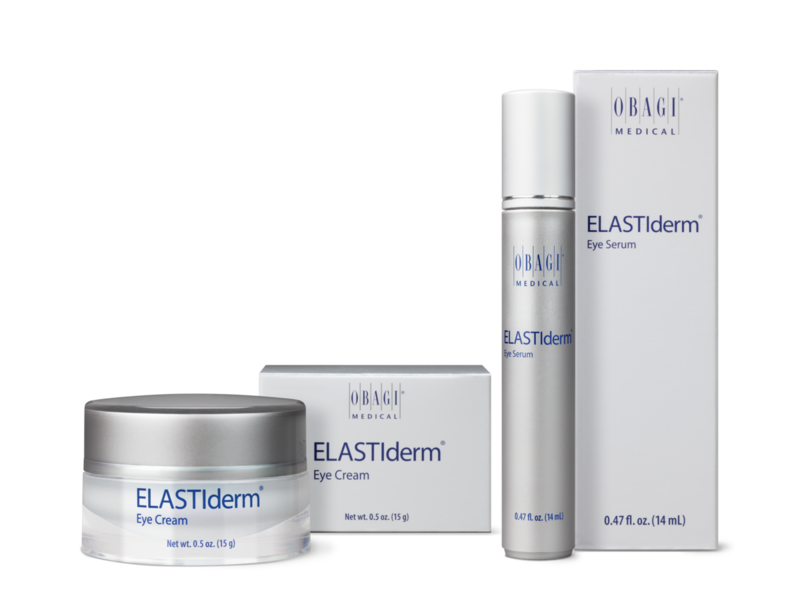 Try one of our OBAGI Elastiderm Eye Products. The Elastiderm Eye Cream leaves you with firmer looking skin around your eyes. It’s a light, smooth cream that is clinically proven to reduce the appearance of fine wrinkles. The Elastiderm Eye Serum helps reduce the puffiness and tighten the delicate skin under your eyes. For The Month Of May We Have A Special Going On! Buy Any 2 OBAGI Products and Get 20% Off! You also Get a Cute, FREE Handbag Holder!